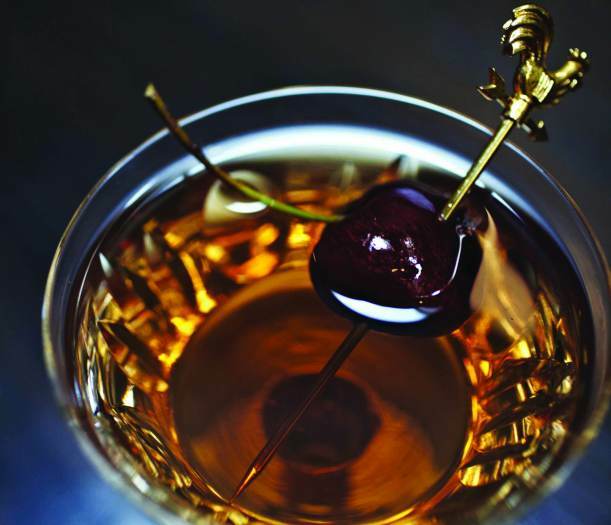 Click on the link below for a comprehensive run-down of one of the all time great cocktails courtesy of Naren Young and Imbibe Magazine. This article should leave you in no doubt of the urgency with which you should head to the bar and either make or order yourself one of these! 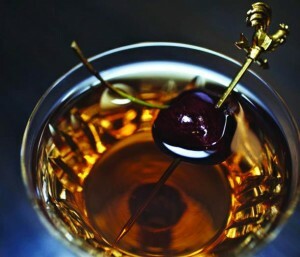 This entry was posted in Cocktails and tagged cocktails, Manhattan, Naren Young. Bookmark the permalink.